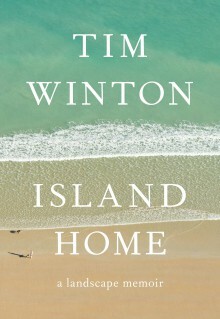 Island Home is the story of how that relationship with the Australian landscape came to be, and how it has determined his ideas, his writing and his life. It is also a passionate exhortation for all of us to feel the ground beneath our feet. Much more powerfully than a political idea, or an economy, Australia is a physical entity. Where we are defines who we are, in ways we too often forget to our detriment, and the country's. Wise, rhapsodic, exalted – Island Home is not just a brilliant, moving insight into the life and art of one of our finest writers, but a compelling investigation into the way our country makes us who we are.